The maker of Budweiser is using splashy newspaper ads to poke fun at a lawsuit that alleges its beer is watered down. In full-page ads in 10 U.S. newspapers on Sunday, including The New York Times and Los Angeles Times, Anheuser-Busch InBev (BUD) shows one of the 71 million cans of drinking water it has sent to the American Red Cross and other relief organizations responding to disasters. "They must have tested one of these," the ad says. 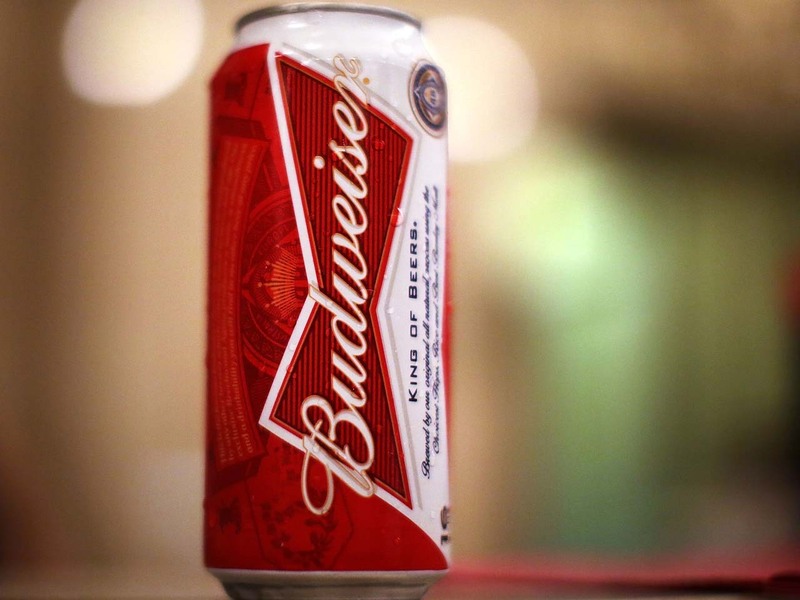 Anheuser-Busch InBev says the claims are groundless. In the ads, the company calls its beer "the best beer we know how to brew." "We take no shortcuts and make no exceptions. Ever." Neither the ads nor a statement by an Anheuser-Busch spokesman on Sunday directly address the complaint. "We never waver on quality," a spokesman said in the statement. Boxer said in a statement Sunday that the ads amount to "classic non-denial denials." He said that the company will be asked to produce internal alcohol testing data in court that will prove his case. "These alcohol readings, taken six times a second as the finished product is bottled, will confirm the allegations made by the growing number of former employees who keep coming forward to tell us the truth," he said. Anheuser-Busch, based in St. Louis, Missouri, merged with InBev in 2008 to form the world's largest alcohol producer, headquartered in Belgium. In 2011, the company produced 10 billion gallons of malt beverages, 3 billion of them in the U.S., and reported $22 billion profit from that category, the lawsuit said.